For those who want a UTV to rip around the desert at high-speed, the RZR Turbo S is the perfect UTV. 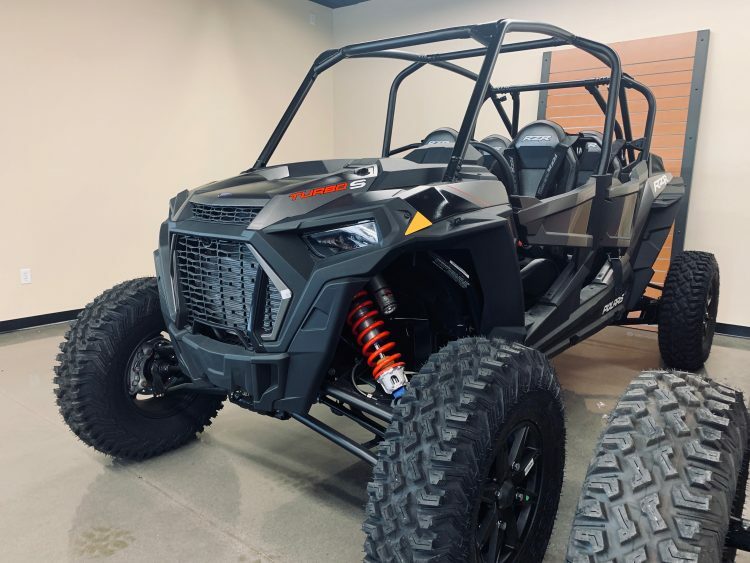 Straight out of the box it makes 168hp with its turbocharged engine which might sound like a lot, but for many RZR owners, itâs not enough. 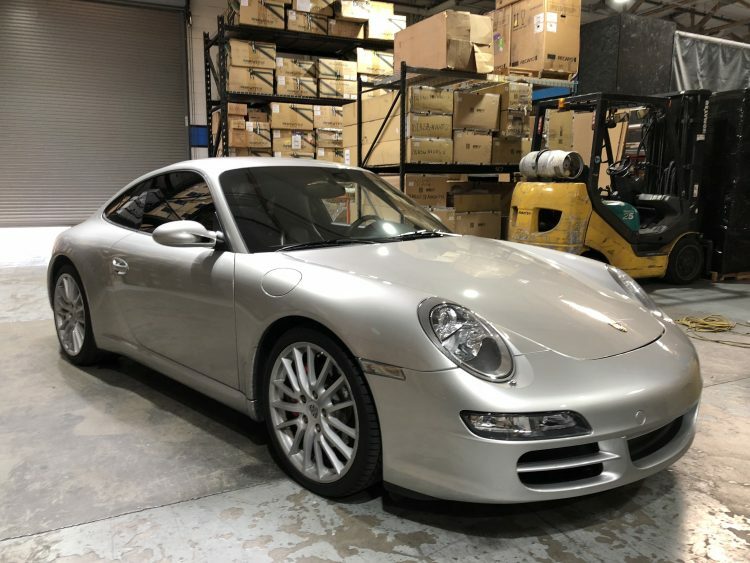 Luckily, the turbocharged nature of the Turbo S allows for big improvements through tuning. The M2 represents what the M3 once was: a small, sporty, driverâs car which offered an engaging driving experience. 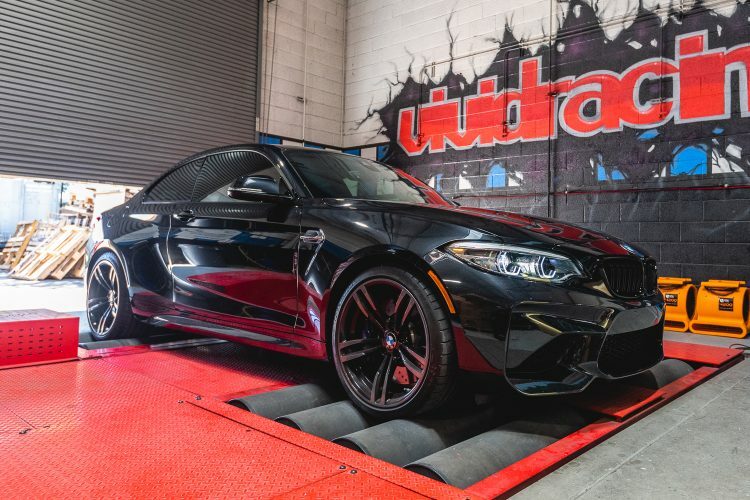 With a ton of power and fantastic suspension, all wrapped up in a tiny body, the M2 is a true driverâs car. Although the M2 uses a very similar engine to the M3/M4, itâs down on power compared to those cars. Luckily, the turbocharged nature of the N55 makes it easy to increase power and even outperform the larger M3/M4.